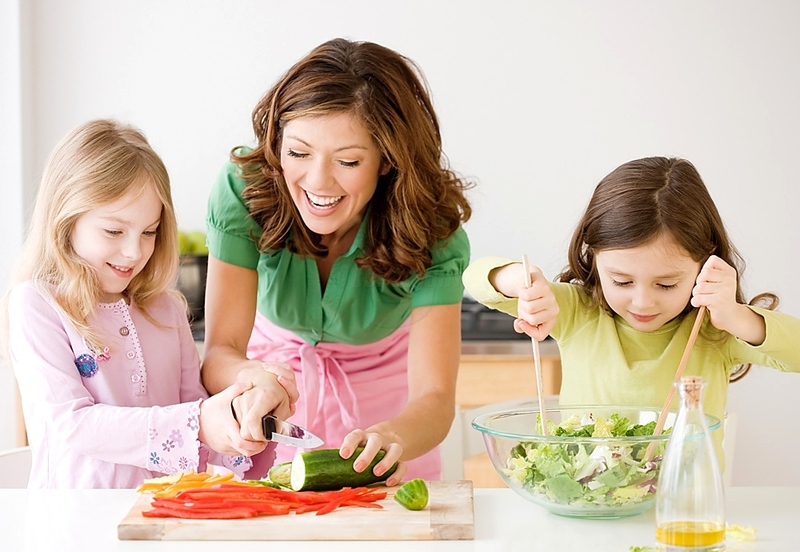 Enjoy Family Cooking Time in Comfort. 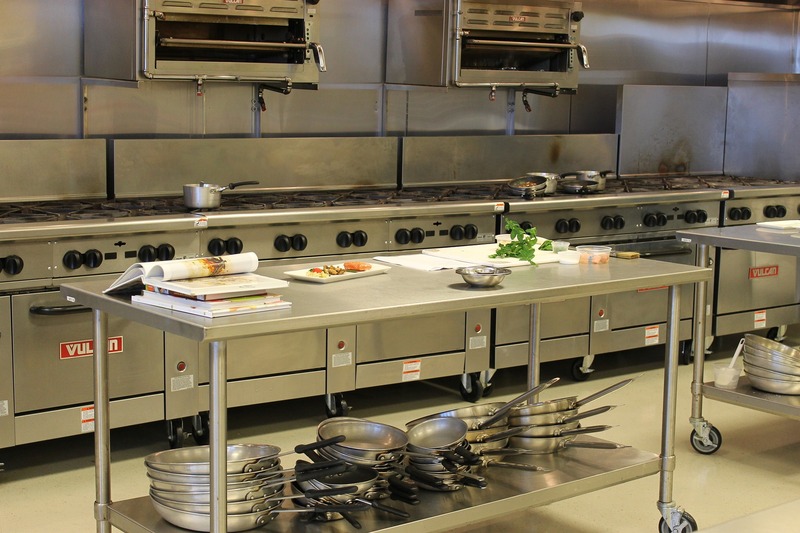 For walk in coolers, walk in freezers, reach in coolers, and ice machines. Look no further your HVAC Specialist is here! The heart of every wine cellar is the cooling unit. 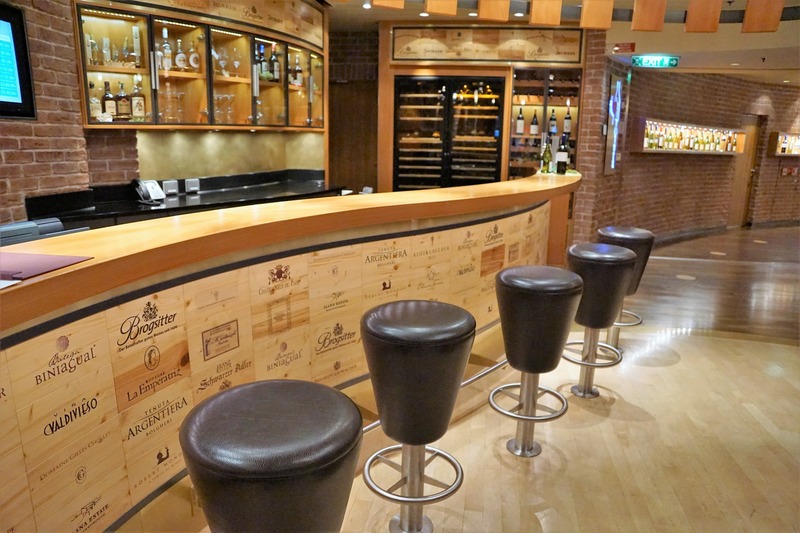 In the wine cellar, desired conditions are generally around 55° F and 50% to 75% relative humidity. 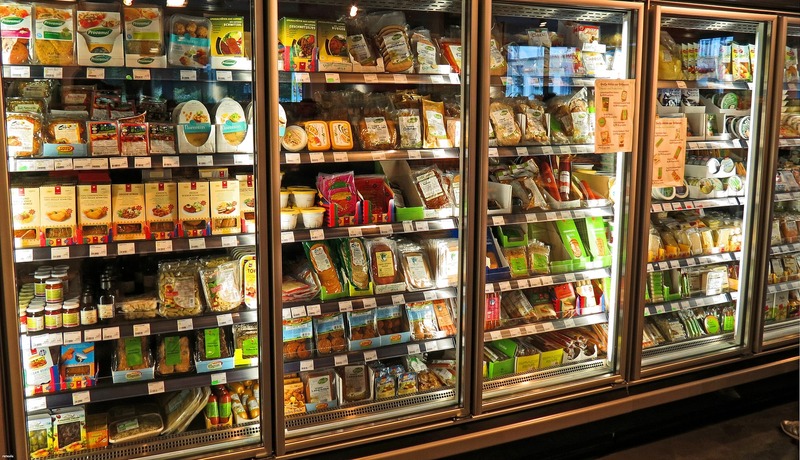 Commercial refrigerator repair and service: For walk in coolers, walk in freezers, reach in coolers, and ice machines. Need to Upgrade Your HVAC System? Is your AC blowing warm air? Is your AC fan not turning? Is your AC not able to cool the house? Is your AC making a loud noise? Is your AC is not blowing any air? Is your current system not able to keep the whole house cool? Is your current AC unit older than 10 years? Did the builder or former owner select an inferior brand? Is keeping your monthly energy bill down important to you? Texas weather is brutal on older units, and when they can’t keep up, it may be a sign that it’s time to purchase a NEW high efficient system. Has your old AC unit been limping along through year after year of punishing Texas weather? Sounds like you need a NEW high efficiency AC unit. Let DK HVAC install a brand NEW American Standard unit TODAY. 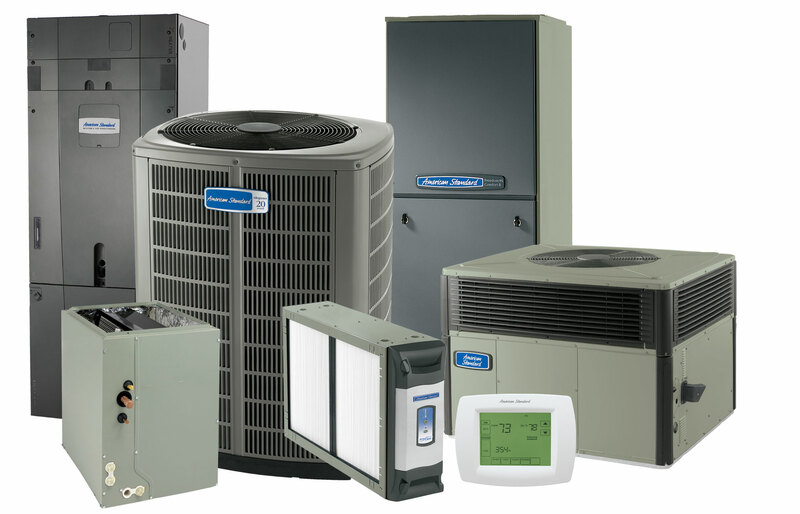 Financing is available for your NEW unit, and American Standard warranties are unsurpassed. DK can install your new AC unit quickly, and have your home cooled fast. Fast and Affordable, Call us TODAY! home exterior painting Mckinney TX. price and conducted in the most professional way possible! are also at prices that will not break your pockets. equipment to ensure quality workmanship. exterior painting Plano TX, affordable home exterior painting Mckinney TX. Plano TX, affordable home exterior painting Mckinney TX services. painting Frisco TX, or home exterior painting Mckinney TX. comprehensive glimpse of what we can offer! LET OUR HVAC SPECIALISTS HANDLE IT! Don't put up with the heat! Give us a call!